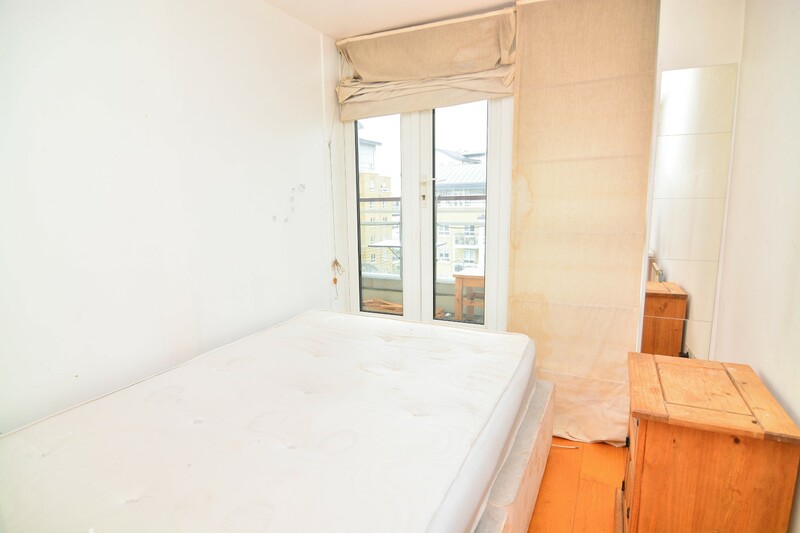 Cosy room in a well presented 5 bedroom apartment. 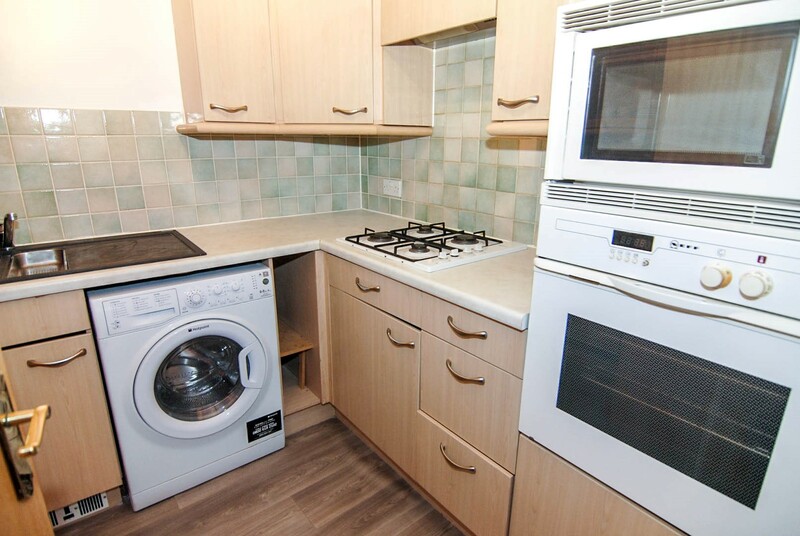 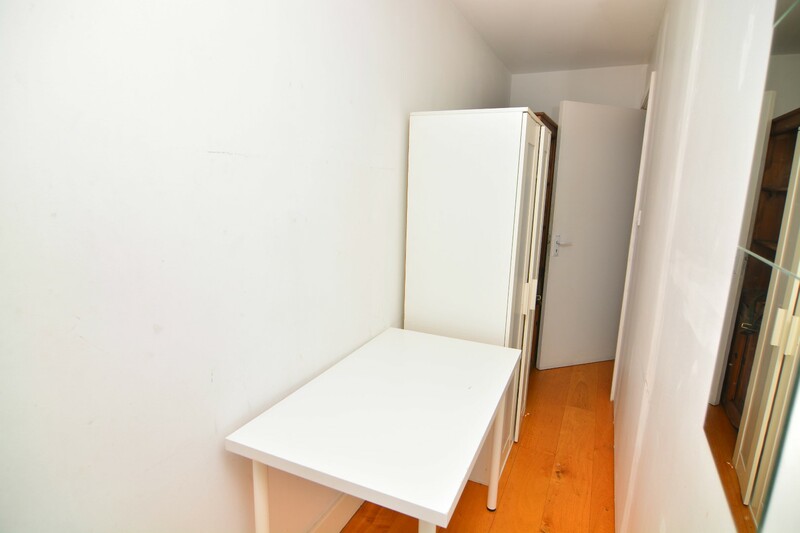 Fully furnished with wardrobe, desk and has access to the balcony. 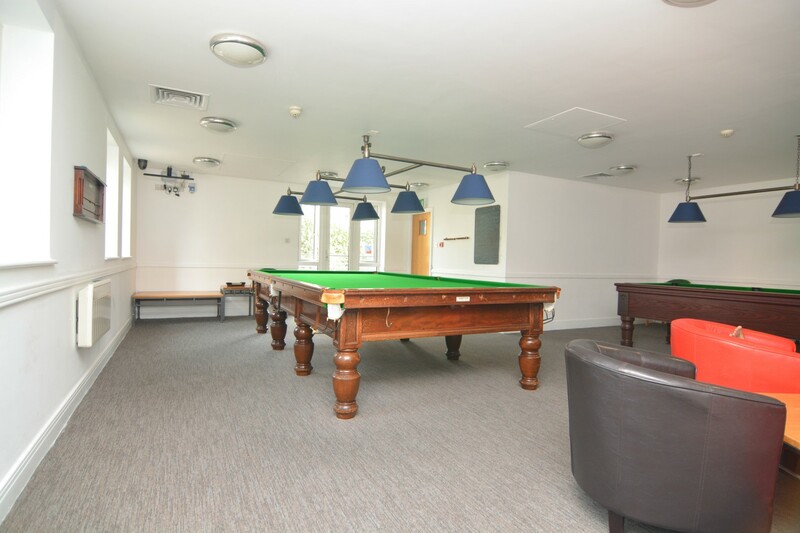 This room is available for single occupancy, bills are included as well as a professional cleaning servicing the communal areas once a week. 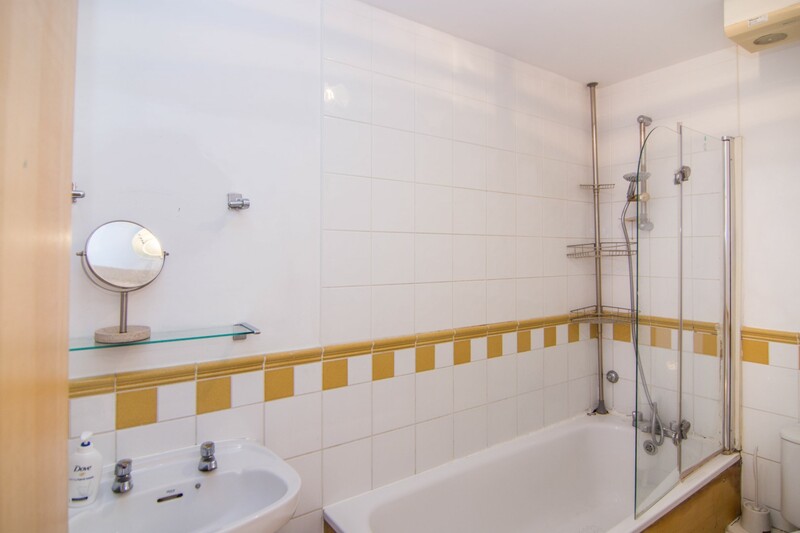 The property comprises of 5 rooms, 2 bathrooms (one is en-suite), a modern kitchen and benefits from great communal building facilities like a fully equipped gym, jacuzzi and swimming pool among beautiful riverside walking areas. 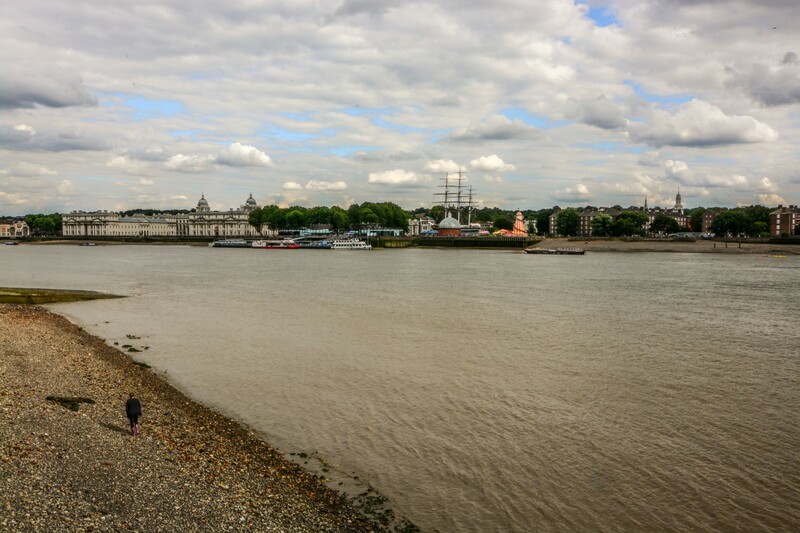 The building is located in the Isle of Dogs within walking distance to Greenwich Cutty Sark by crossing the underwater tunnel. 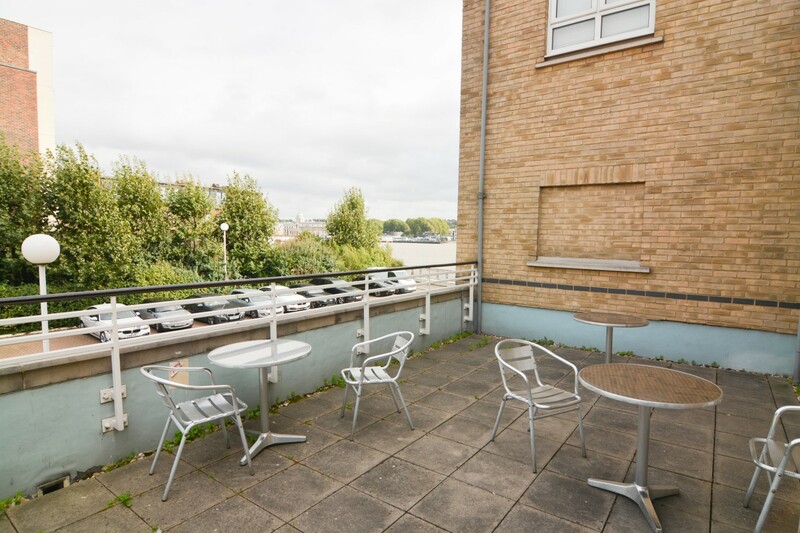 A great five bedroom apartment within walking distance to Cutty Sark, Greenwich and Mudchute farm. 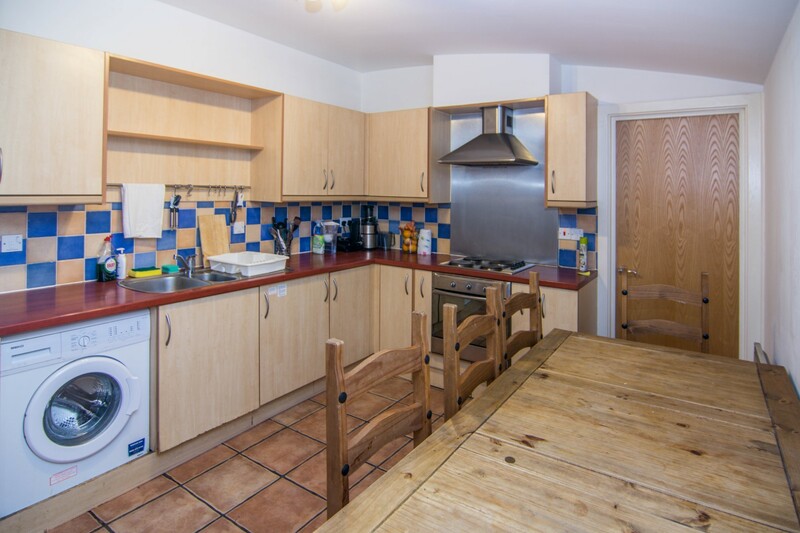 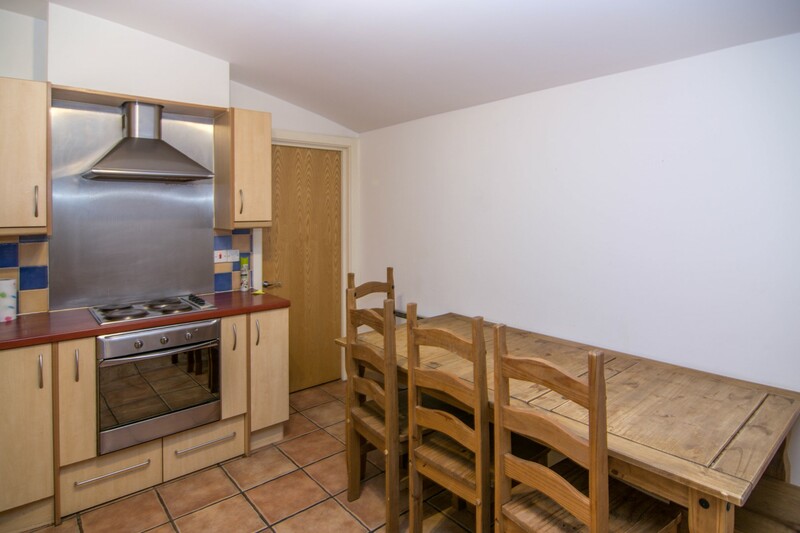 The accommodation comprises a very well equipped kitchen with dining table, sofa, dishwasher, washing machine and two fridges. 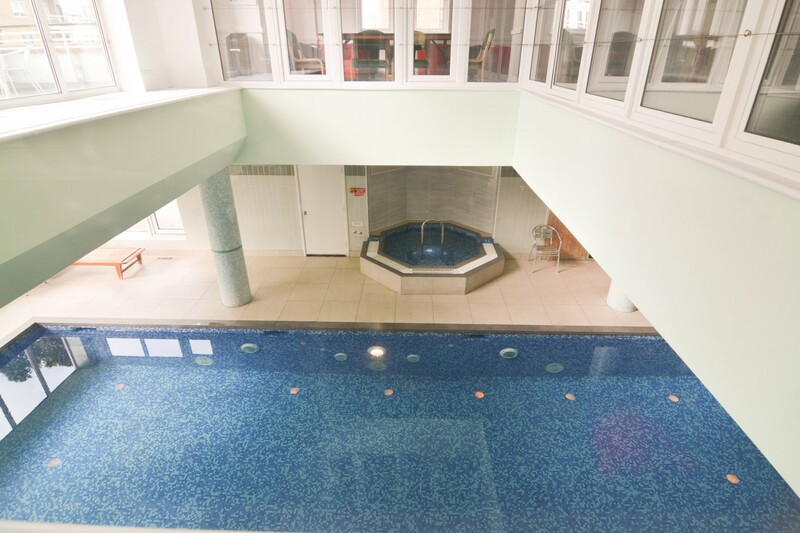 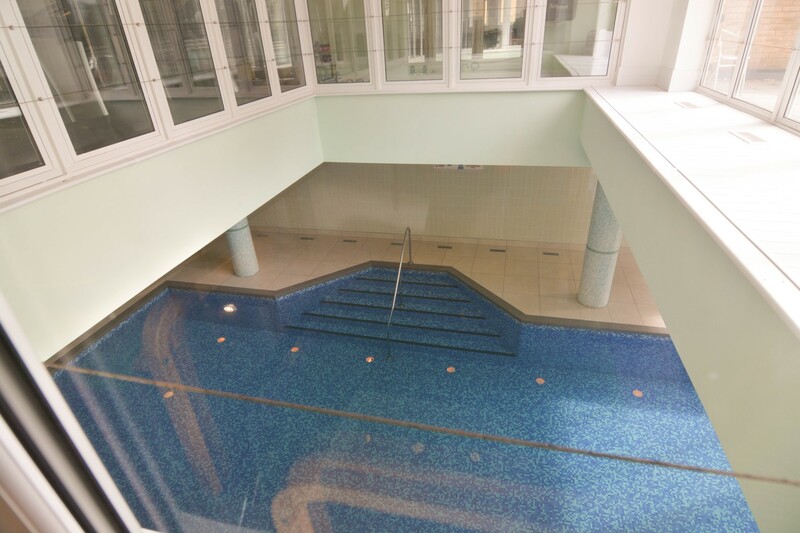 The building complex benefits from a spa with gym, sauna, jacuzzi and swimming pool available for free to the residents. 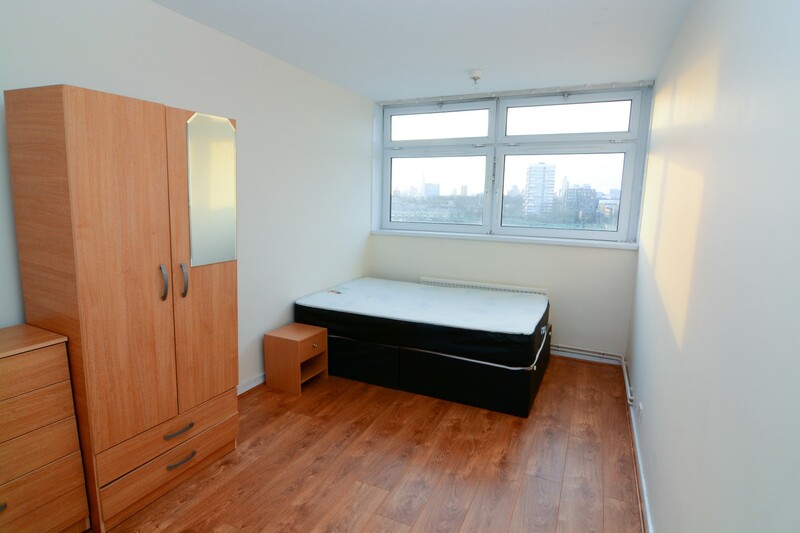 This apartment is the ideal place for young professionals working in the Isle of Dogs, Canary Wharf or Greenwich who are looking to live in a quite residential area. 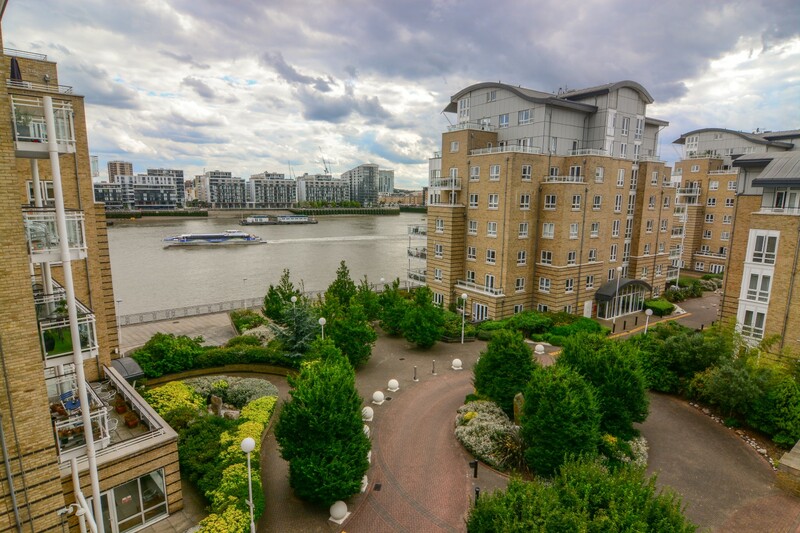 The flat is 5 minutes walking distance to Island Garden station where you can get on the DLR to go to central London or Canary Wharf. 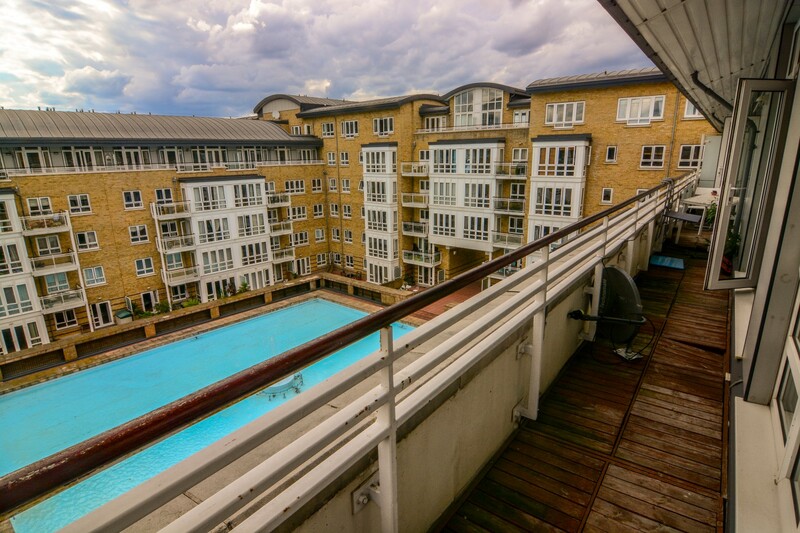 18 minutes to get Bank station in the City and 7 minutes to get to Canary Wharf station from where the Jubilee line can get you to Waterloo, London bridge and central London. 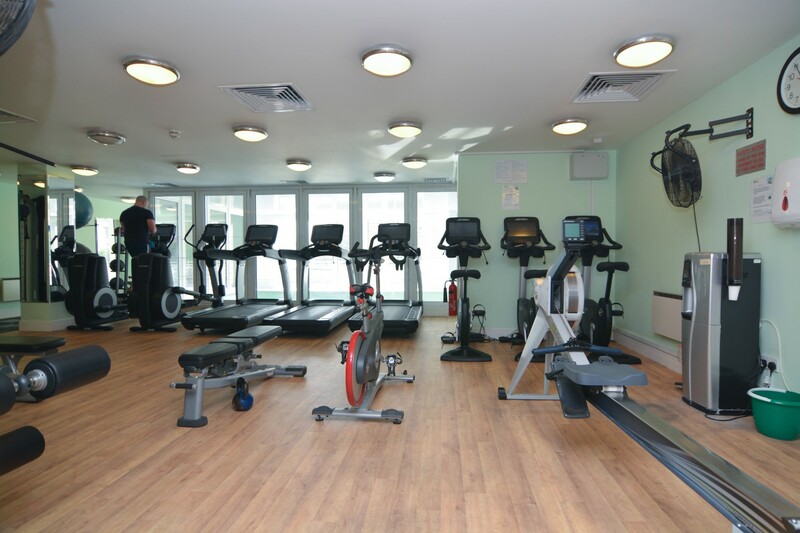 There are also several buses serving the area all day and the nearest stop is in front of the building. 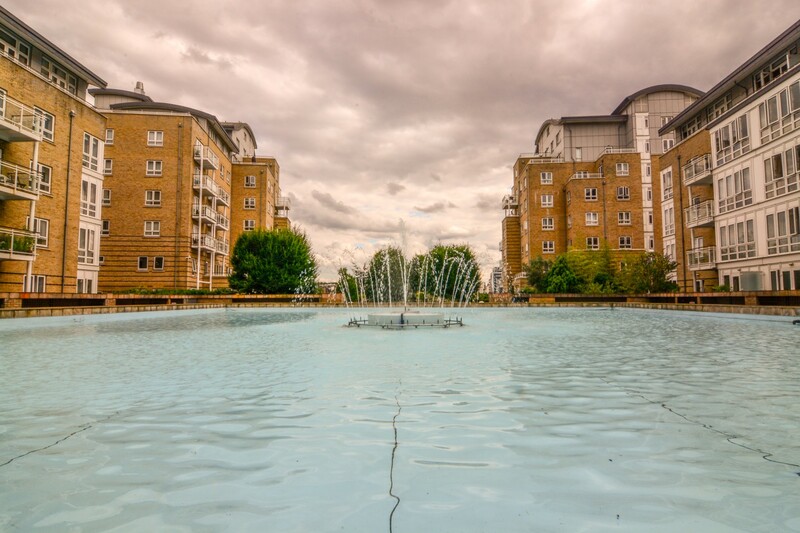 277 - Highbury Corner - Mile end and Victoria Park for lovely green spaces and many events.